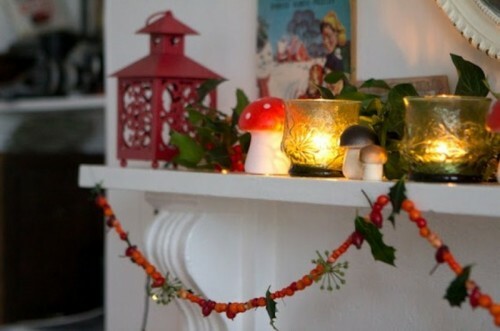 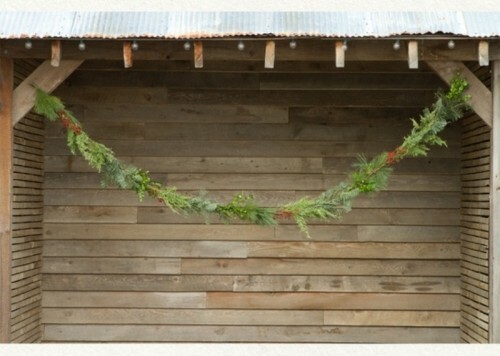 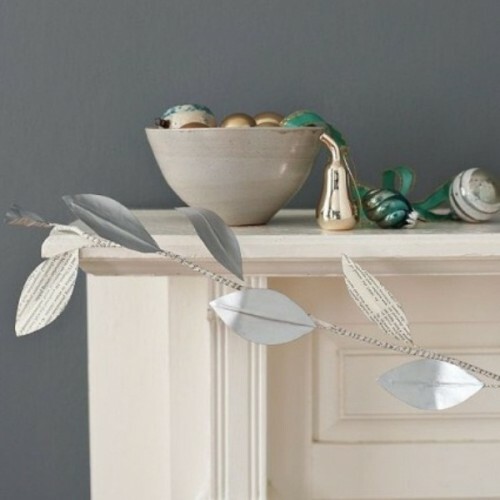 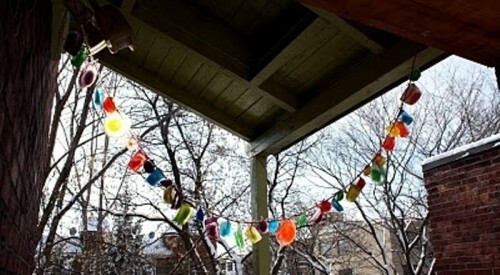 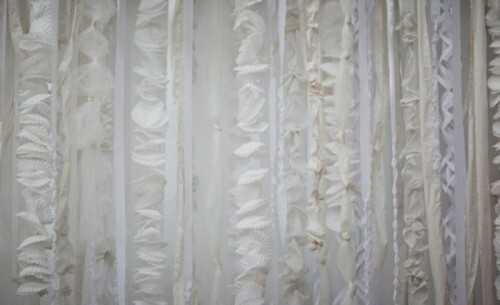 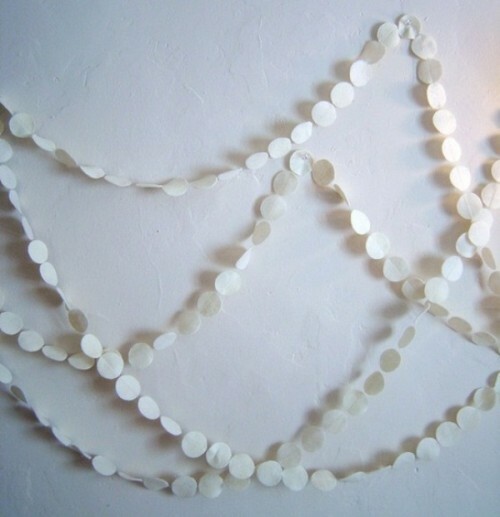 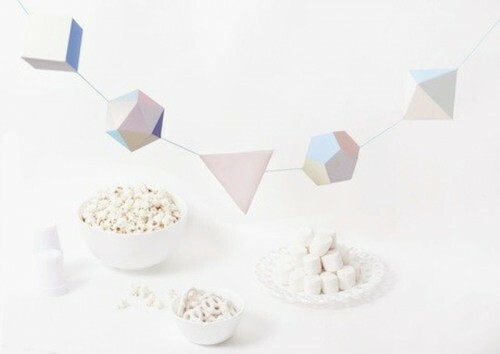 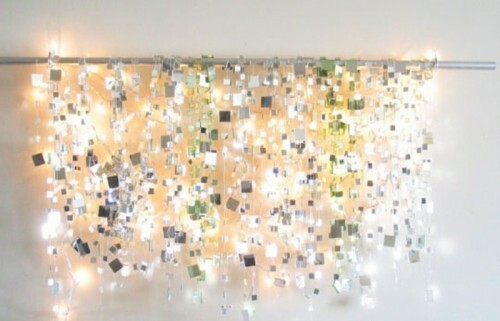 Garlands are simple décor pieces and help to create a necessary atmosphere. 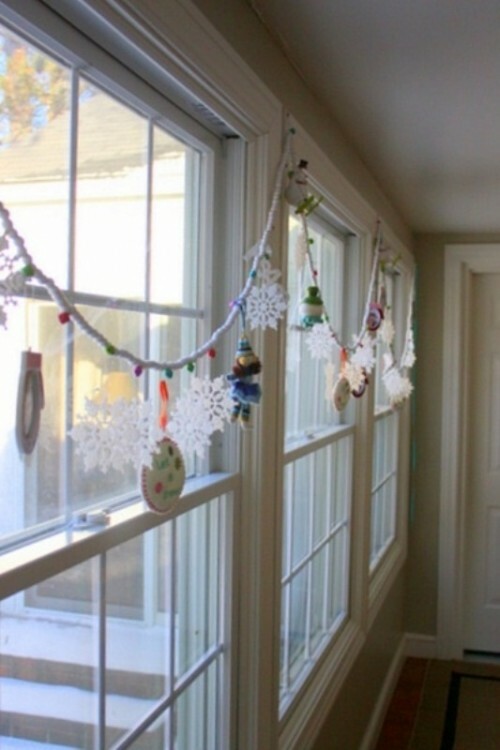 You can buy one in a shop or make it yourself and even with your kids. 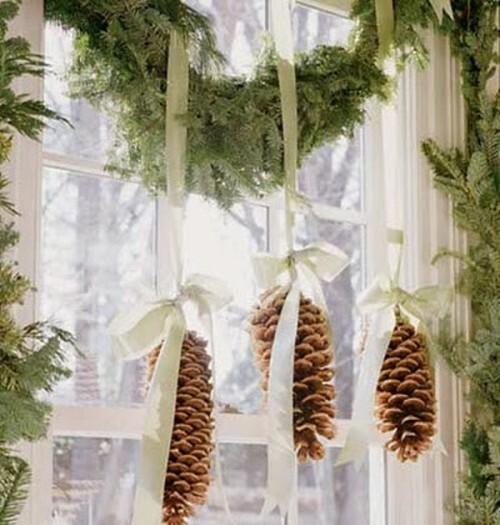 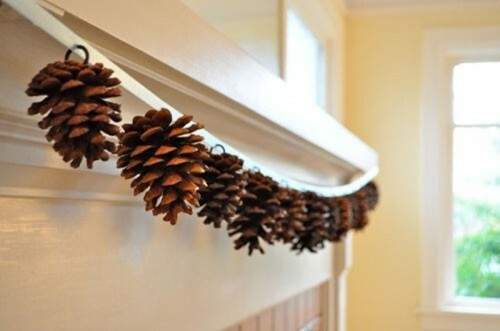 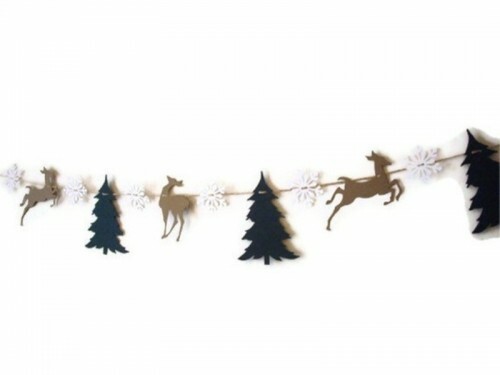 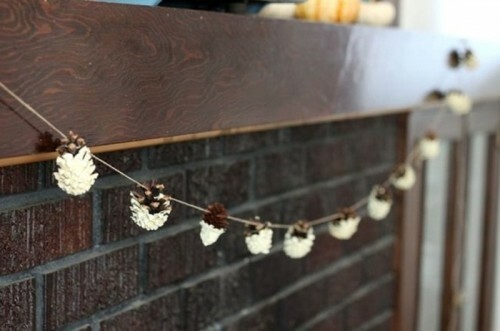 Winter garlands for your home may be various: snowflakes, birds, berries, frosty pinecones. 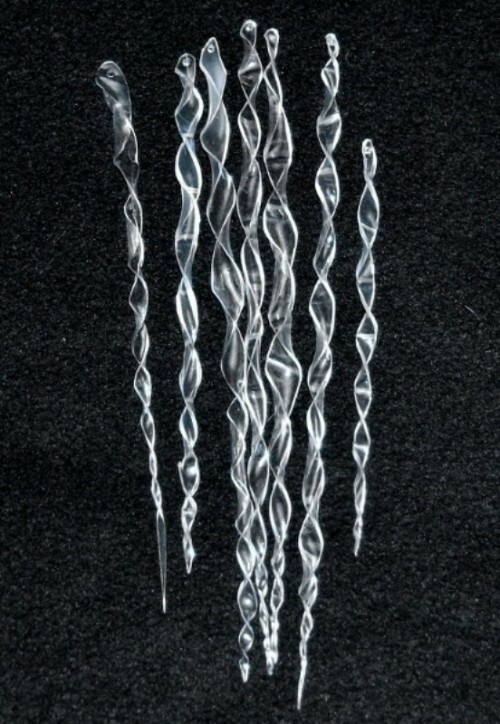 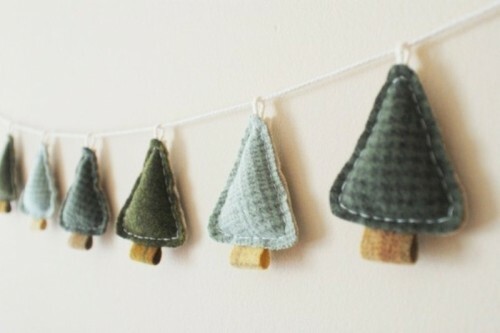 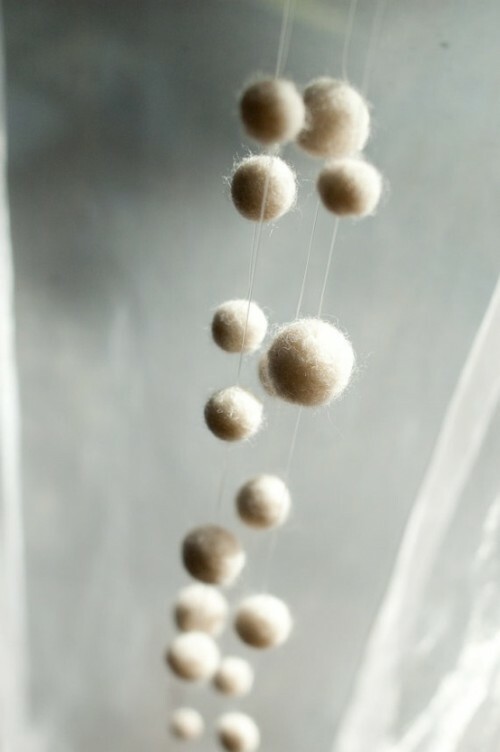 They may be made of different materials like felt, fabric, paper, lace and some natural pieces. 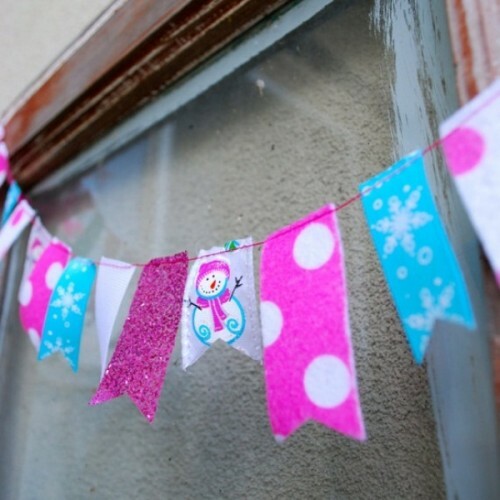 The main color is white, of course, but take some more colors – like pink, blue, red and other bright shades to make your house more friendly and bring some fun. 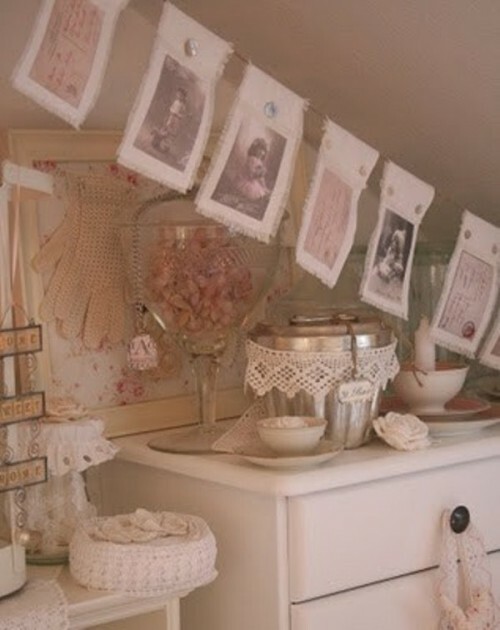 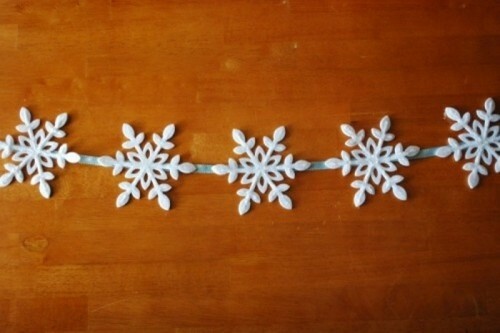 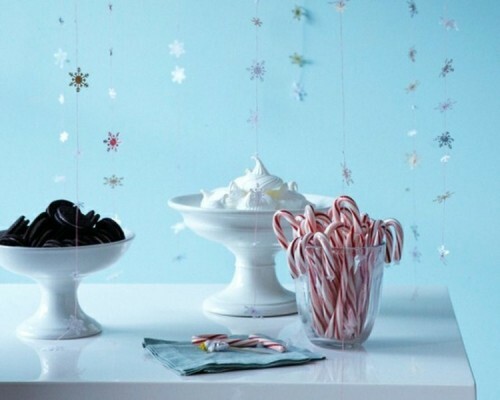 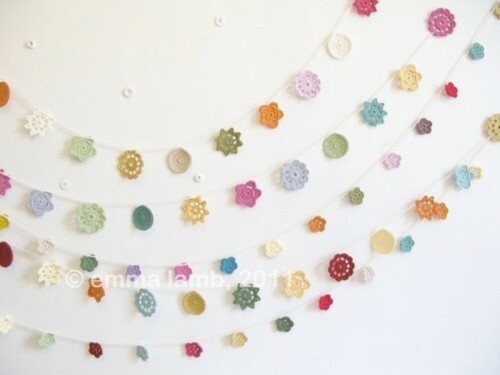 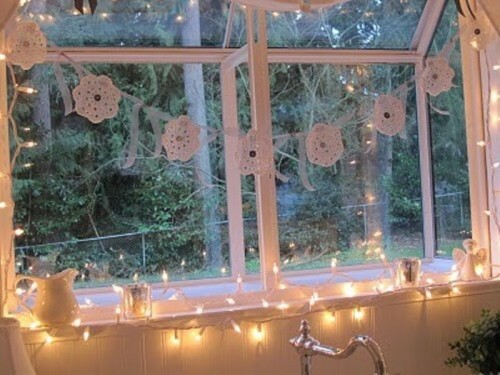 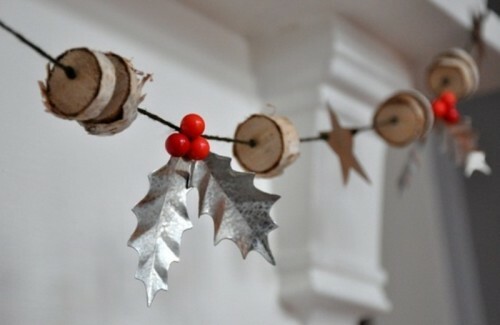 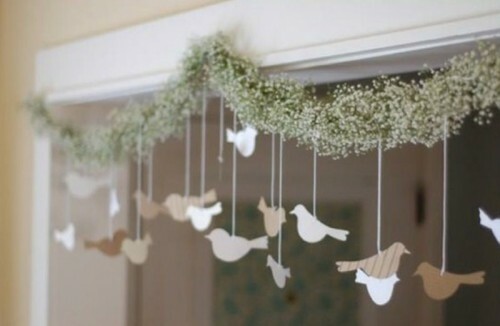 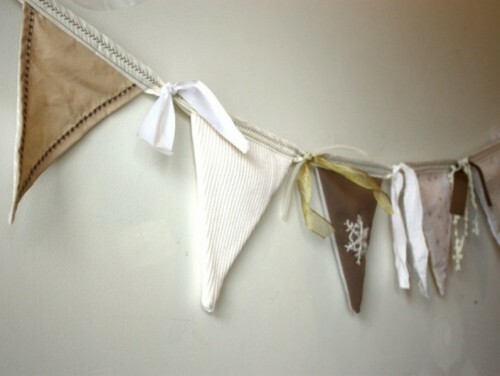 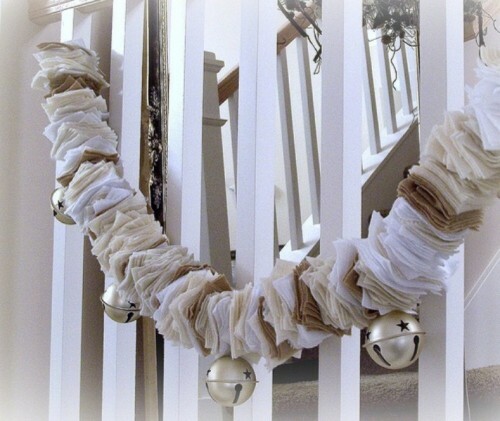 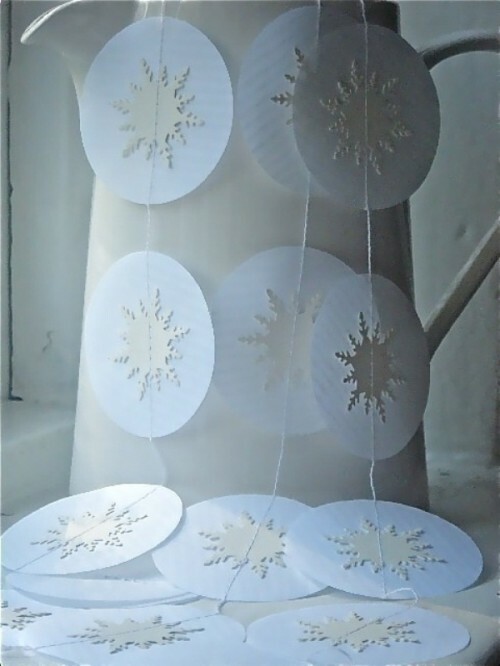 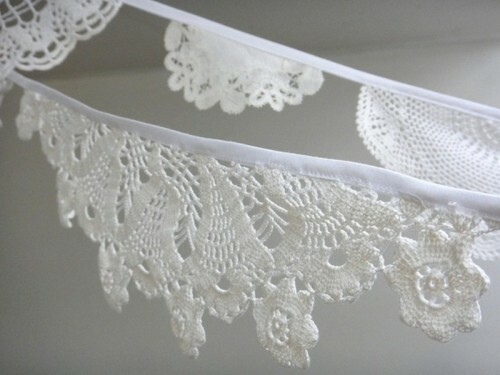 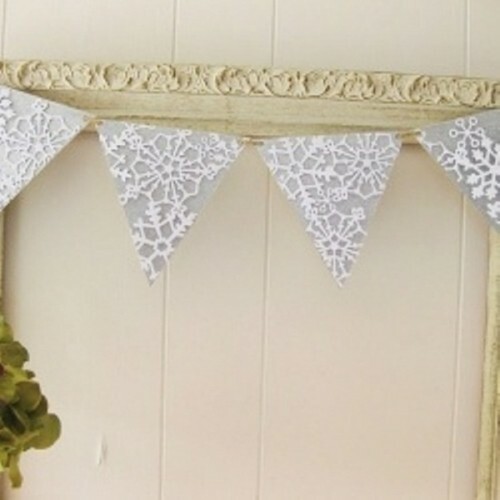 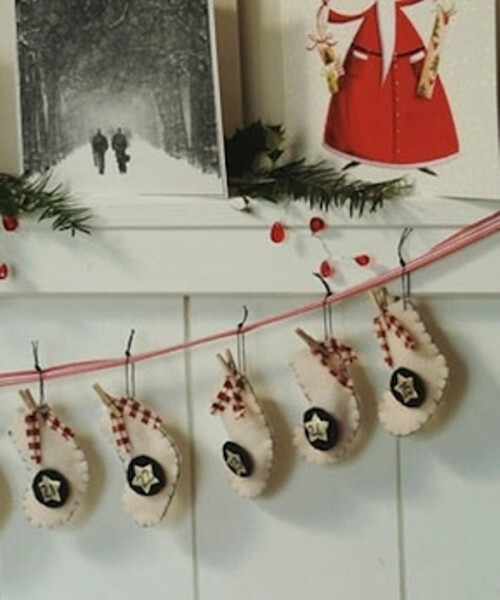 A lace garland imitating snowflakes will fill your house with vintage charm. 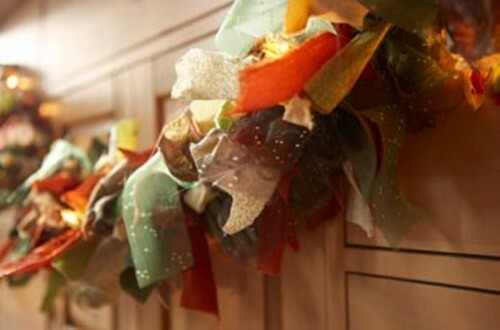 Berries and nuts on a garland will remind you of one of the best holidays of the year – Christmas. 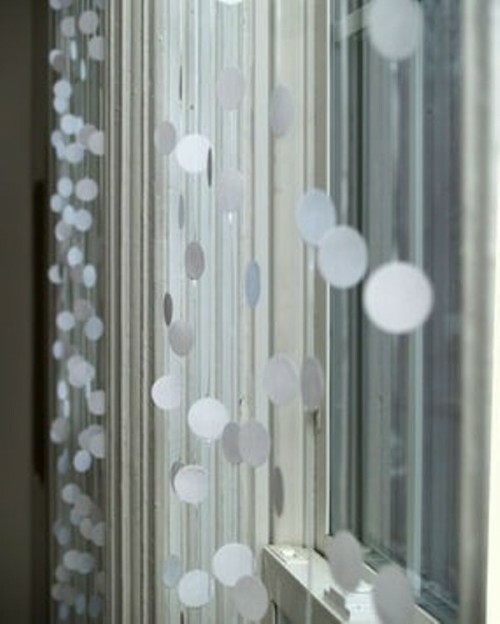 Below you’ll find some more inspiring ideas.